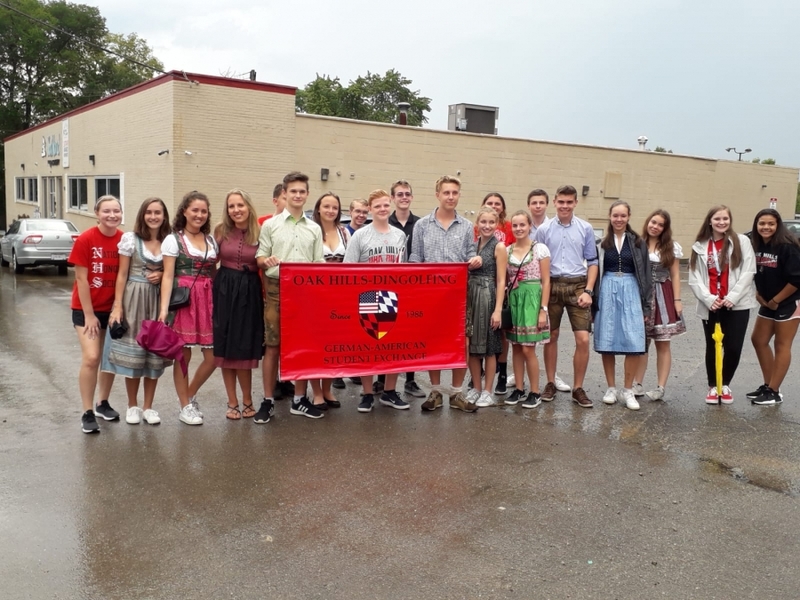 Thursday, September 20 marked the end to another successful year of the Oak Hills Dingolfing German Exchange Program, 33 years and counting! This program is a three-week exchange program that begins with the German students visiting Oak Hills High School. During their stay, they live with a student from the high school and experience what American teenage life is like. 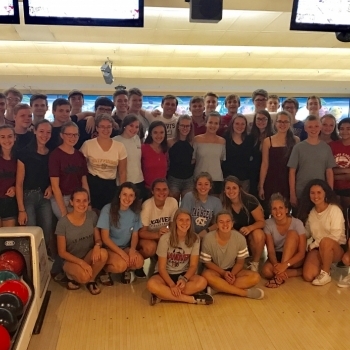 We would first like to thank everyone who was involved in the program as a host family, a chaperone, a bus driver, a teacher who put up with some extra students, or even a ride home. We could not have done it without you! Each year, we try to plan side trips for them and make the exchange as memorable as possible, and this year was no exception. The Germans started their whirlwind adventure visiting our nation's capital. 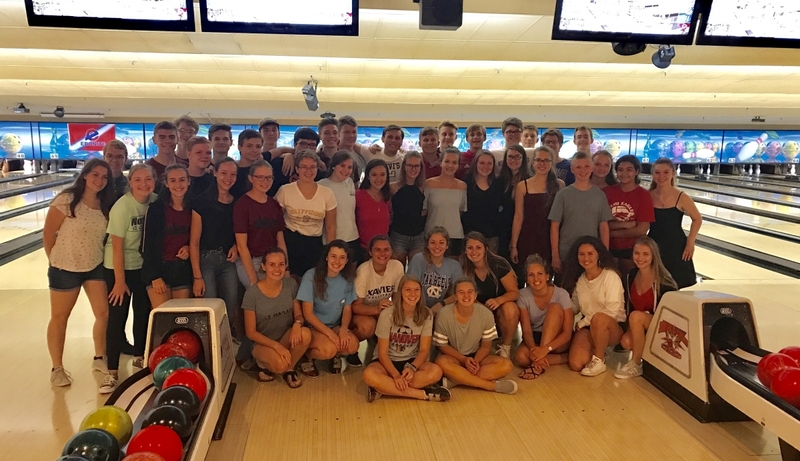 They then made their way to Ohio where they were greeted by their exchange partners, and then a welcome pizza party and bowling extravaganza. 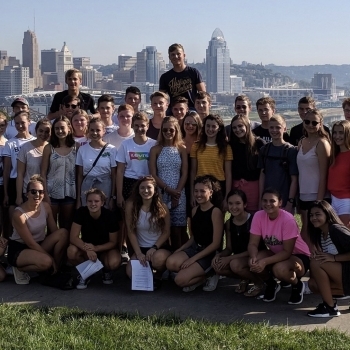 During their stay in Ohio, many attended an FC Cincinnati game, spent the day at Kings Island, toured the Reds stadium, watched a Reds game, marched in the Harvest Home Parade, visited the Wright Pat Air Force Museum, tailgated for the home football game against Hamilton, and of course sampled the local cuisine all along the way. We have heard that Skyline got mixed reviews, but that both Chipotle and Graeter's were huge hits! After a short trip to Chicago, and countless friendships and memories made, our students had to say goodbye to their partners. It is always hard to do, but we were able to look on the bright side and say "bis Juni!" (until June) instead of simply goodbye. Next stop is when those Oak Hills students will reciprocate and fly to Germany in the summer of 2019 to visit their German partners family and see what life is like in Germany.